I have now reached the age when I am regularly addressed as “auntie”. Widely used across Asia to refer to a middle-aged lady, this is supposedly a term of respect – or is it? Friends who were not raised in this culture often have difficulty reconciling themselves to the sudden appearance of previously unknown relatives, such as “Taxi Uncle” (your taxi driver) or “Cafeteria Auntie” (the lady who serves lunch). Our schoolbus driver insisted on being addressed as “uncle” and at Chinese New Year, he would even give out hong bao, or red packets, to us with 50 cents in it. But first, we had to greet him respectfully and say “Happy new year, Uncle” and various other lucky phrases like “May 10,000 things go according to your wishes” (this is a direct translation). Now that I am older, I can see how attractive this prospect is. A line of small children, bowing and wishing me success for the new year? Definitely worth 50 cents per child. As you can see, the term “auntie” or “uncle” is used to denote respect. But it is a double-edged sword. Don’t do this if you are single and want to change your status. For example, being told that you dress so “uncle” means that you probably like to wear plastic sandals (the orthopedic kind), shorts pulled up to your stomach, and glasses without the anti-glare coating. 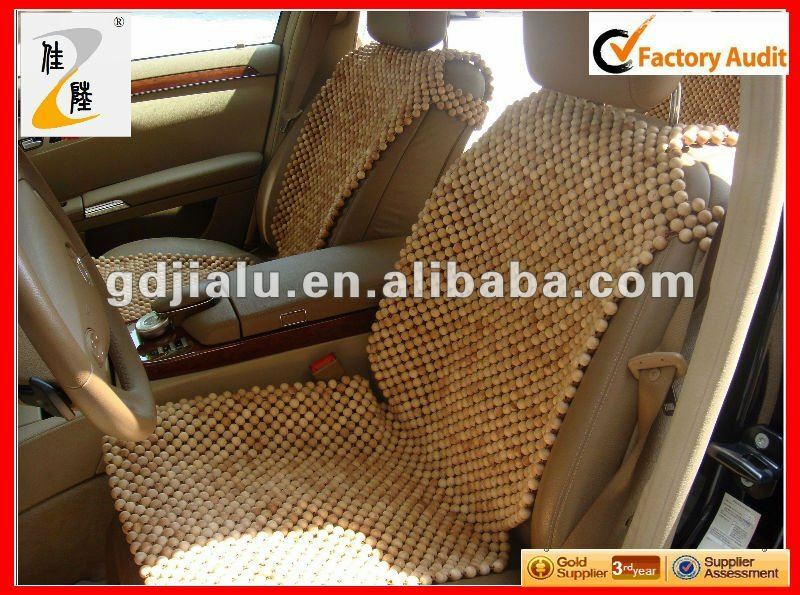 If you put a seat cover made of wooden beads on the driver’s seat of your car, then you are even more “uncle”. It turns out that the average Singaporean taxi driver falls into this category, although surprisingly, they love being addressed this way. Perhaps it’s a quirk of the transportation industry. c. Drink some warm water and make sure that the electric fan is switched off, because if you let your head get cold while you’re sleeping, you will surely die. If you answered “c” to any of these, then unfortunately, you’re heading towards auntie territory. However – there is a certain class of person who will never, ever fall into this category. For example, Gong Li. Despite turning 47, she remains immune and I’m sure even if she were caught boiling a large pot of red bean soup while wearing a fanny pack, she would manage to make it look alluring. For the Asian “uncle” in you, Guinness Stout or black coffee, preferably drunk in a coffee shop with big posters of Miss Chinatown stuck to the walls. How do you embrace your inner auntie/uncle? Love this post! I think the most “auntie” thing about me is my fear of cold. I make my kids wear undershirts even in 80 degree weather and I have been known to wear a cashmere sweater to bed. Also, definitely no walking around with wet hair. Well, have you considered that you might be one of the rare “immune” ones? This is too good to pass by, Yangsze. May I repost it on my facebook site please? Very interesting – does that mean you can be “sir” even if you’re a 16 year old boy? So no, I didn’t mean you’d call a younger man sir, but that men don’t take offense to sir like youngish-older women might at being called ma’am. And the sentence I deleted was about when “ma’am” happened to me, so… yeah. Not awesome. It’s horrifying. I can answer c to the k-drama one. and I’m 18. At work one time, a lady told her 10 year old to ask the “ai-yi” for help. ._.